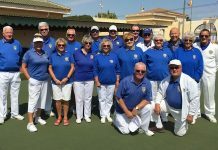 The BBC 2018 Masters Competition took place over four days from 3rd September to 6th September. 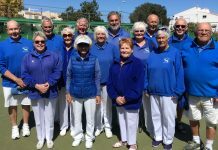 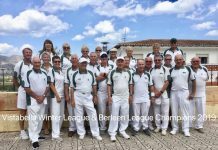 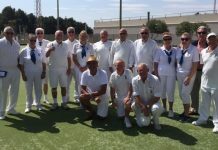 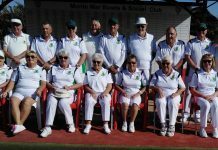 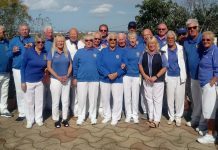 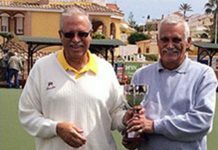 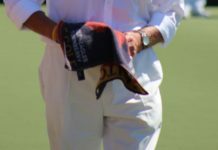 In extreme heat and humidity, 70 bowlers from bowling clubs around the Northern Costa Blanca (Javea Green, El Cid, Bonalba), provided some excellent bowling. 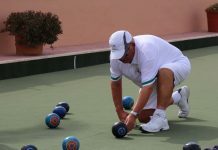 The competition comprised four bowling disciplines, namely Rinks, Triples, Pairs and Singles. 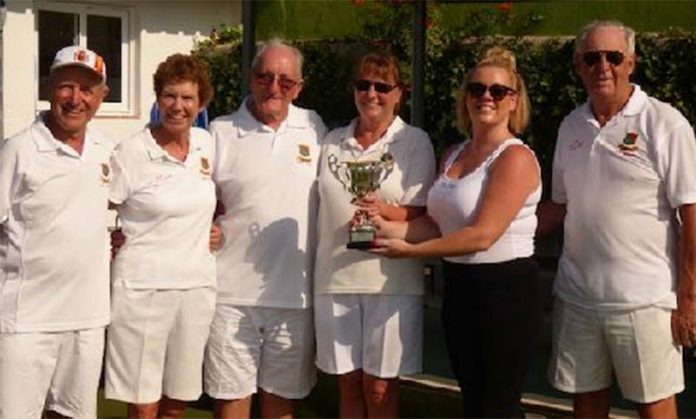 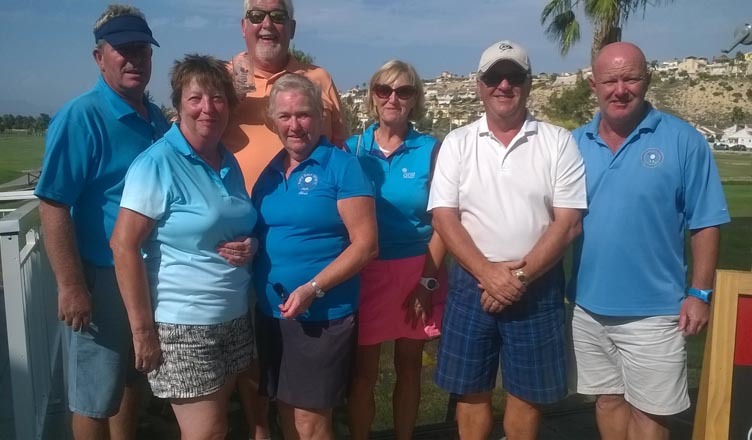 The photograph shows the overall winning team of Rod Warnes, Lynda Warnes, Mick Adams, Linda Richards, and Jeff Richards all from BBC, together with Izzy Hardy from one of the sponsors, Telitec. 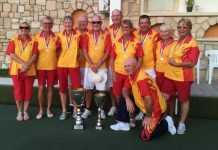 Winners of the individual disciplines were: Rinks – Tony Hesketh-Field, Clive English, Chris Evans and David Browne, Triples – Rod Warnes, Linda Richards and Jeff Richards, Pairs – Jack Wardrop and Dee Hamilton, Singles – Alan Phillips. 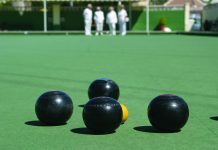 BBC thanks Telitec, Ginestar (Renault) and Direkt Optik for sponsoring the competition and all the bowlers who took part.